2 – Ratings will be updated using the player performances during the tournament. 3 – I have recieved the updates for The FCAK Summer Open results for R.6, standings after R.6, and pairings for R.7 and they will also be posted soon. 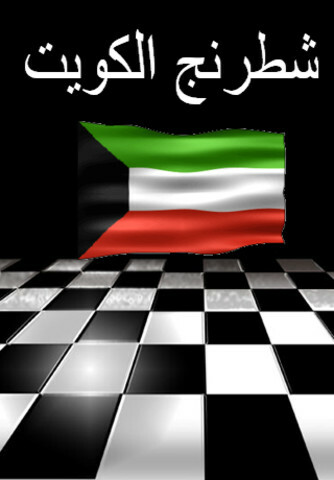 4 – AND FINALLY, the blog https://kuwaitchess.wordpress.com will soon be UPGRADED into an official website! 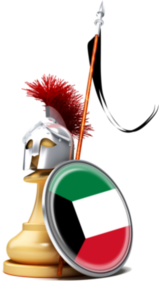 The URL will be changed to http://kuwaitchess.com! 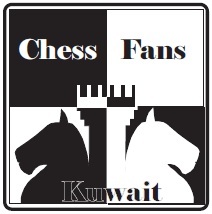 There will also be a small surprise for all chess fans in Kuwait regarding this website and your love for the Sport.